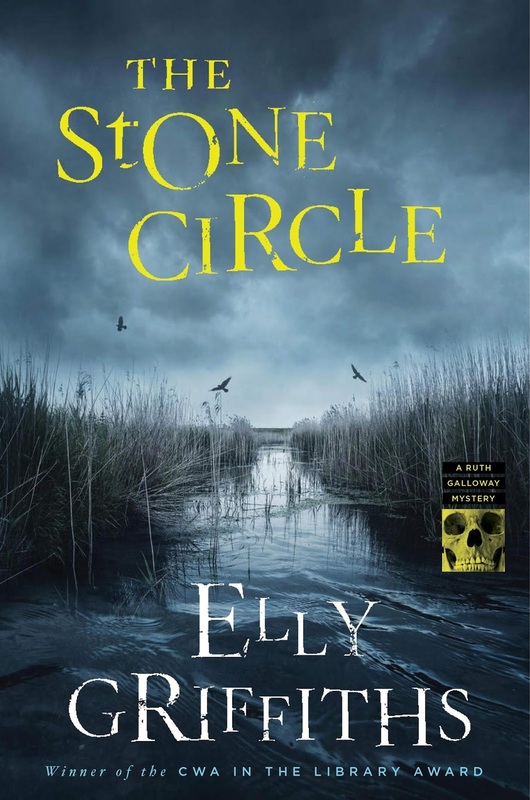 The 11th Ruth Galloway book, The Stone Circle, may be the most perfect book in the series. Author Elly Griffiths has stolen my heart all over again with this tale. Set in Ruth’s home turf, or home marsh, this story takes us back full circle to where it all began in Crossing Places. With the Saltmarsh and Erik Anderssen and missing children and dead children and Ruth and Nelson working a case together and Cathbad the Druid involved. The very roots of this series guide this story, with ghosts of the past looming large. 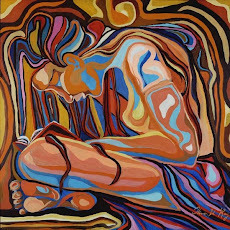 Truths are faced with the pain of a decade dancing around them. But, although truths are acknowledged, there is so much more story and honesty yet to deal with and look forward to. While some things are resolved, others have been opened to resolution. Elly Griffiths has given her fans a reward of immense proportions in this book. And, how lucky are those who are just beginning this series, to know that a book bringing things full circle is to be found in book eleven. Again, it’s not an ending, but a new beginning built on all the stories of the past. Only Elly Griffiths could weave a tapestry of Ruth’s story so magnificently. Trust this creator of Ruth to know where the paths must wind. If you’re trying to read between the lines in what I’ve said here, don’t. There is so much to discover in this book, and I won’t say anything to spoil the journey for others. As often happens in the Ruth Galloway stories, the ancient, the old, and the new all come together. A new dig is in progress at the Saltmarsh near Ruth’s house, and, being the resident forensic archeology expert, Ruth is called in to examine the ancient bones of a young girl found at the Bronze Age site. It would be a routine job, except for the person heading the dig is Leif Anderssen, Erik Anderssen’s son. With the tragic circumstances surrounding Erik, who had been Ruth’s teacher and mentor, and the salt marsh, it’s an emotional meeting for Ruth when she discovers Leif is in charge. 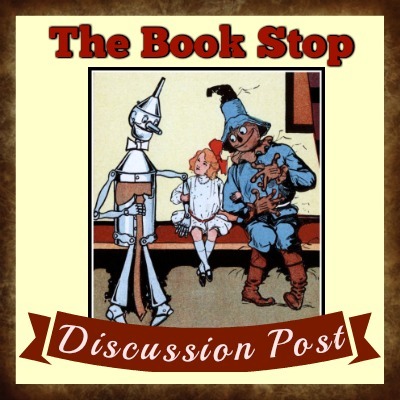 Then, DCI Harry Nelson starts receiving letters like the ones Erik had sent him in Ruth’s and Nelson’s first heartbreaking case, and it seems the ghost of Eric is very much present. When bones of another young girl, ones from a more recent past, are discovered by Ruth at the dig, déjà vu places her and Nelson directly in its crosshairs. They find themselves back where they came into one another’s lives, working on a case involving a child and confronting their eerie history with the Saltmarsh, as well as their personal history. The recent burial of bones at the dig site are connected to a thirty-five-year-old cold case, where a young girl went missing during a town-wide celebration of Prince Charles and Lady Diana Spenser’s wedding in July of 1981. Now, in 2016, the identification of the bones as the missing girl reveals her fate and launches the police into a murder investigation. Suspects were few concerning Margaret Lacey’s disappearance, and alibis were tight. With Ruth’s help in ascertaining what the girl’s bones have to say, DCI Nelson and his Serious Crimes Unit of Judy, Clough, and Tanya are determined to find justice for Margaret and closure for her family. There will be many theories and many thrilling twists before anyone finds peace from this nightmare. To the delight of all readers of this series, Cathbad is quite visible in the book. His past connection to Erik is of interest to Leif, Erik’s son, and Leif has his own hidden agenda with Cathbad and Ruth. The ghost of Erik is indeed strong and far-reaching. And, no, I haven’t forgotten the new character we've all been on pins and needles to meet, Michelle's baby. Well, I can tell you now that the baby is born. That’s all you get. I wouldn’t dream of being the bearer of news about the baby’s paternity or other details. I read lots of great stories/books, and each is unique is what touches me. Sometimes it’s the characters or the setting or the gripping story line or a special meaning to something in my life or experience. The Stone Circle is such a complete source of satisfaction for me; it checks all the boxes. I have seldom been invested in a character like I am Ruth Galloway. She is the character in my reading that I’d most like to meet and be friends with. Her strength and resiliency make everyone’s world around her a better place, without them or her ever realizing it. Her daughter Kate, DCI Nelson, Cathbad, Judy, and Cloughie are also favorite characters who can delight, frustrate, and inspire me, too. Elly Griffiths is genius at creating such memorable characters with whom the reader becomes staunchly invested. These characters are family to fans, and we simply care deeply for them. The setting of Norfolk is as down to Earth as it gets, but the Saltmarsh is magical beyond understanding. And, like the Saltmarsh is to Ruth, this series is to me. 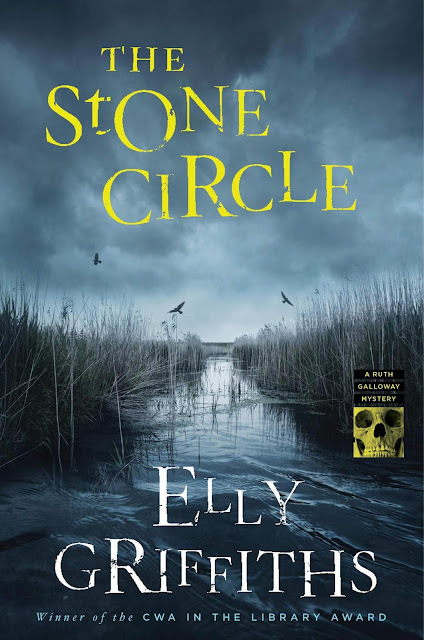 I received an advanced reader’s copy of The Stone Circle, and my honest review is but a humble attempt at discussing how much I enjoyed it. This book makes me want to read the whole series again. Pre-order so you don’t have to wait a minute longer than necessary to read it. Out February 5th in the UK and May 7th in the U.S.